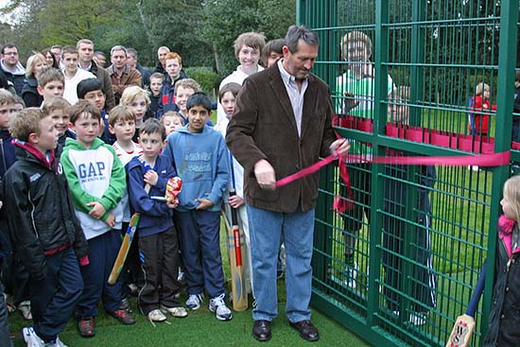 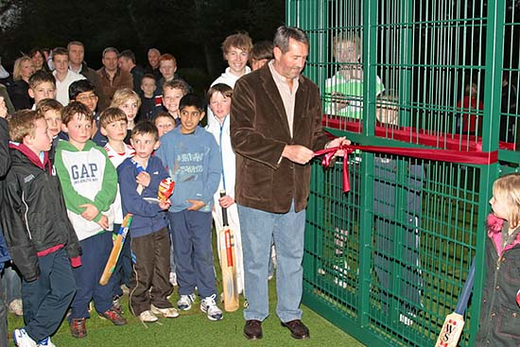 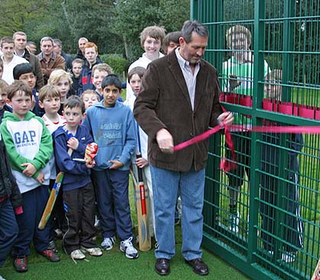 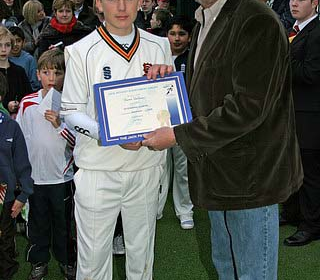 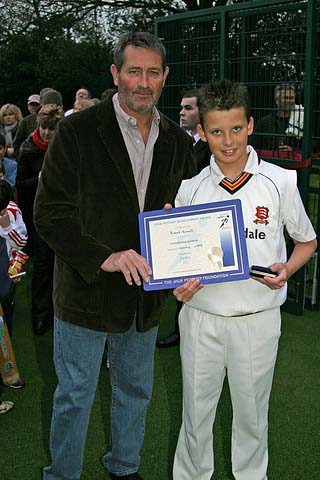 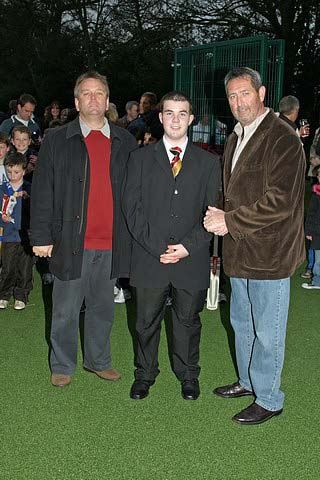 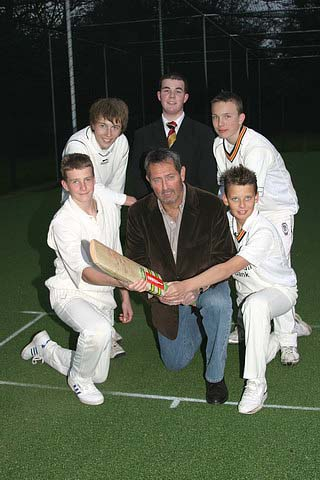 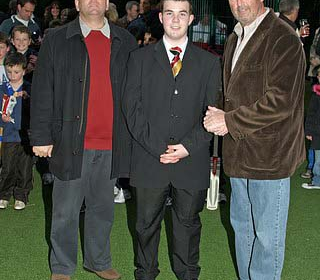 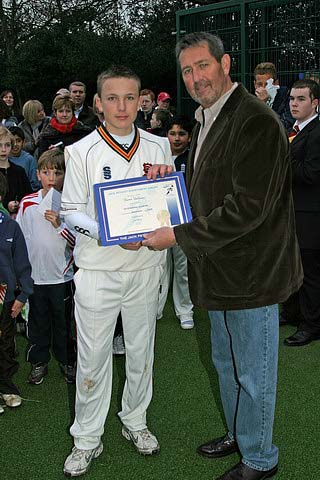 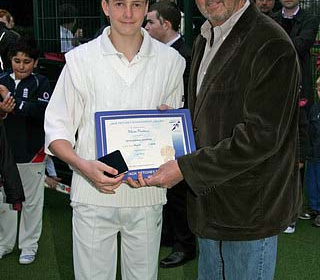 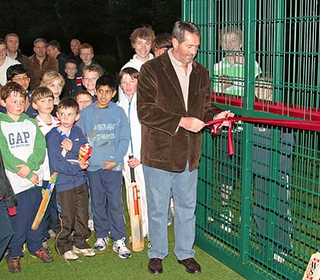 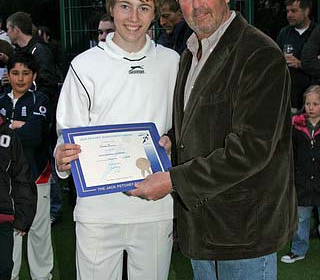 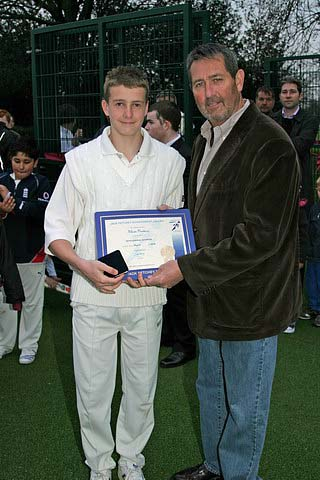 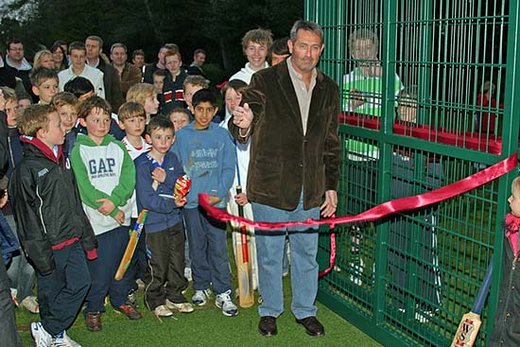 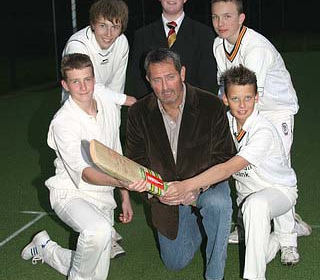 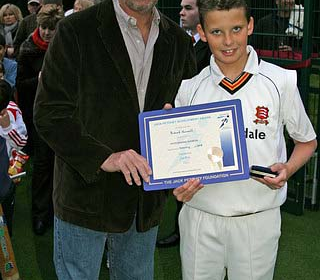 FRIDAY 18TH APRIL 2008 7.00 PM AT THE OLD COUNTY GROUND WITH SPECIAL THANKS TO THE JACK PETCHEY FOUNDATION & THE YOUTH OPPORTUNITIES FUND Dear Members, For the opening of the nets on Friday 18th April, a buffet will be available and senior players and colts can register on the evening. 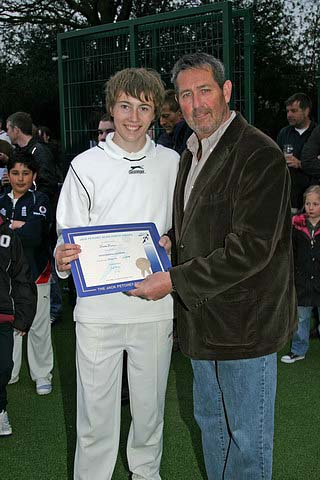 The timetable, commencing at 7.00 pm, is as follows:- Presentation of U13 cup winner medals to last year's U13 squad Presentation of the Jack Petchey certificates -Q4 2007, Jan, Feb, Mar and Apr 2008 and Leadership award (6 awards in total) Ceremonial opening of the nets Please do your best to attend. 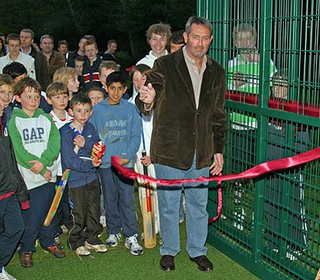 Register, eat, drink and meet your colleagues for the coming season.